Celebrate Easter all year round at Gossip Bingo! The game is filled with fun cartoon graphics like carrots, flowers, Easter baskets and of course the Easter bunny. Welcome to Easter Island! Bunny hop your way to a jackpot with Easter Island slots. 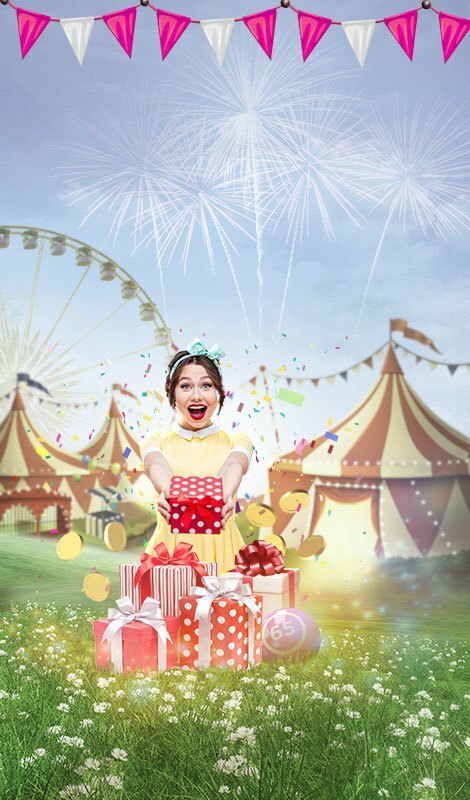 Enjoy cute bunny characters hopping across the reels and see if you can bag a jackpot prize. 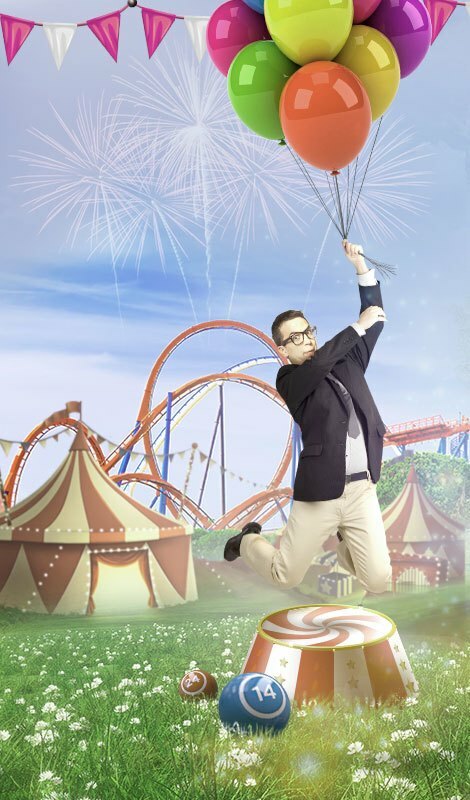 There are 25 pay lines to bet on and there are fun bonus rounds, wilds and scatters to look out for. 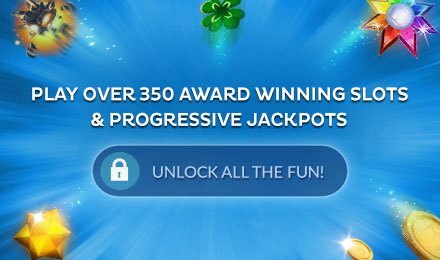 There's both a Prize Pick and Free Bonus Spins round to look out for so either one of them could be your way of making your way to a big jackpot. 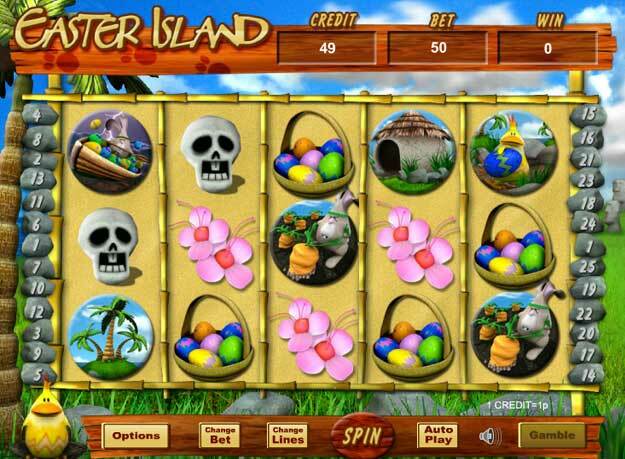 Easter Island slots could be the game that makes you your fortune so give it a spin today.